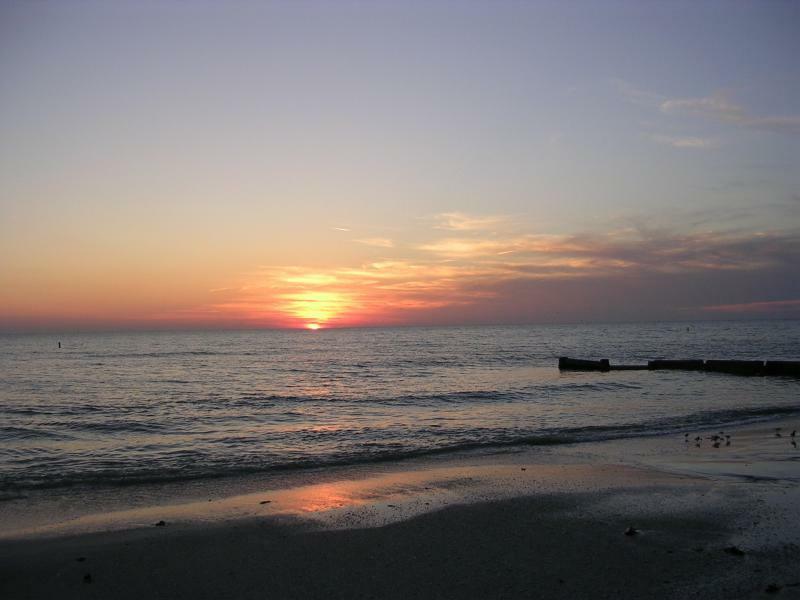 FL Real Estate, Waterfront Properties, Vacation & Second Homes, Beach Condos, Luxury Homes, Villas, Townhomes & Condos for sale in St Petersburg - Clearwater Area. Anna Z. Zdzierak REALTOR since 1998. Home prices rise again around Tampa Bay as supply remains tight! The 100-year anniversaty of The Historic Old Northeast neighborhood was celebrated on Sunday, November 6th 2011! Please visit me on Facebook for some new photos and updates. and I can help you find it! Finding your dream home in Tampa Bay area has never been easier! Search Free MLS Listings here. Welcome to AnnaZ.com, your source for Tampa Bay Area real estate. You can find here information about real estate and homes, townhomes, lofts and condos for sale in Tampa Bay Area, including: South Pasadena, Tierra Verde, St. Petersburg, Clearwater, Pinellas Park, Largo, Seminole, and about luxury waterfront properties at the Gulf Beaches from Tierra Verde to Clearwater Beach (St Pete Beach, Treasure Island, Madeira Beach, North Redington Beach, Indian Rocks Beach, Sand Key). In our area you can find beautiful old homes, like those in The Historic Old Northeast, close to desirable downtown St Petersburg. There are beautiful waterfront estates and modern waterfront luxury homes and condos. New high-rises are changing the St Petersburg Metro Area at a great rate. Whatever you are looking for, I hope you will find on my website. As a REALTOR, I have been helping buyers and sellers in Tampa Bay Area sell and/or buy properties since 1998. Homes in all shapes and sizes, primary homes, vacation homes and homes for an investment. 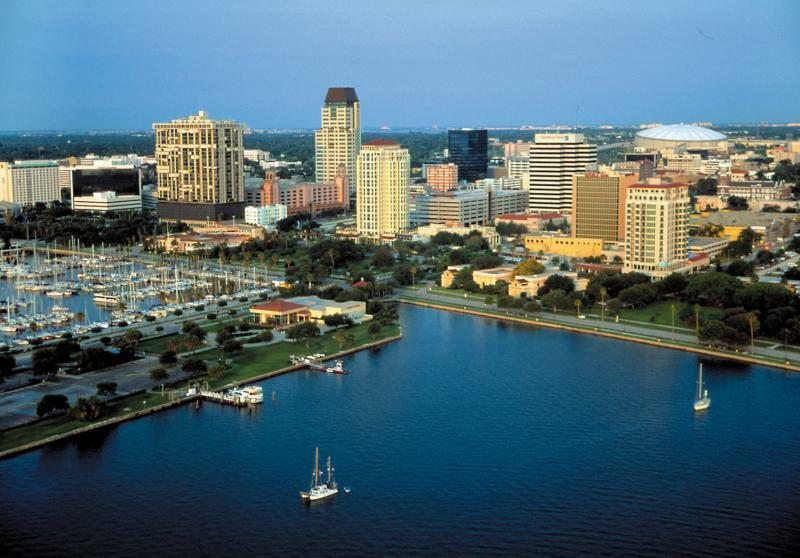 Now is a great time to buy St Petersburg FL Real Estate! Please browse my website for listings, reports and important local real estate information. Have fun looking for a new home! If you need any help selling or buying a home please give me a call at 727-458-3047, or send email to Anna@AnnaZ.com . W sprawie kupna-sprzedazy nieruchomosci, prosze sie ze mna kontaktowac takze po polsku. Florida Real Estate. 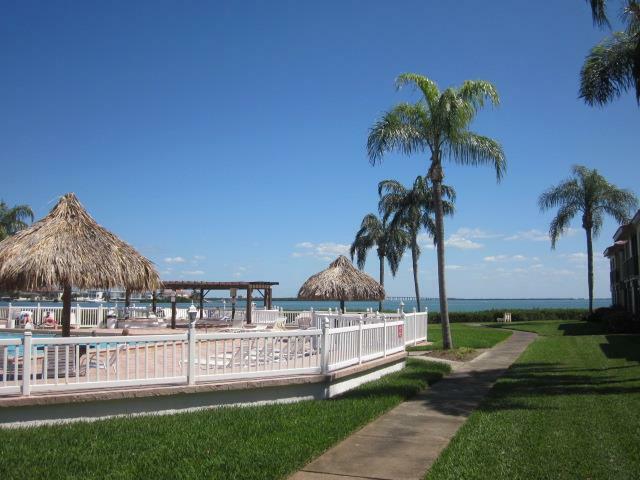 Land, Condos,Townhomes and Homes for Sale in Tampa Bay Area, Florida. Florida Real Estate Agent. Accredited Buyer Specialist. Certified International Property Specialist. 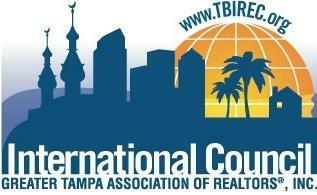 Member of Tampa Bay International Real Estate Council (TBIREC). 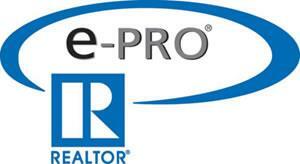 e-PRO Certified Real Estate Agent. a property, I am here to assist you.